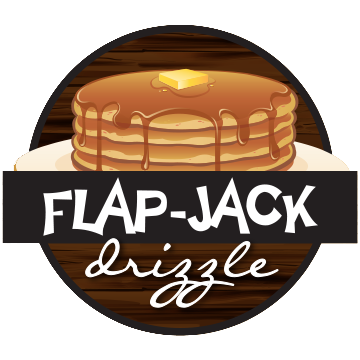 Flap Jack Drizzle brings you an indispensable condiment for everyone’s breakfast table. Kids love it. It will turn any adult into a kid again. 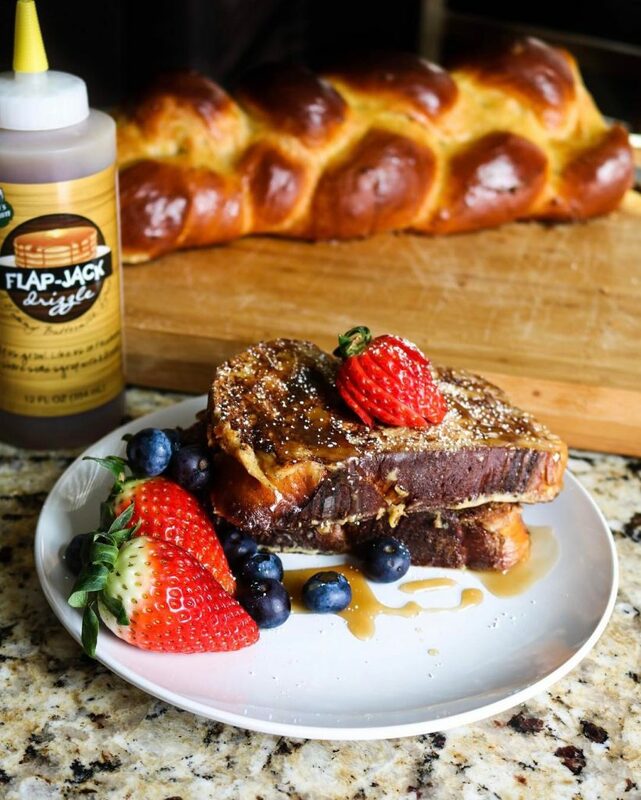 Our unique flavored syrup contains no high fructose corn syrup, and makes the perfect gift for the holidays or business deal. 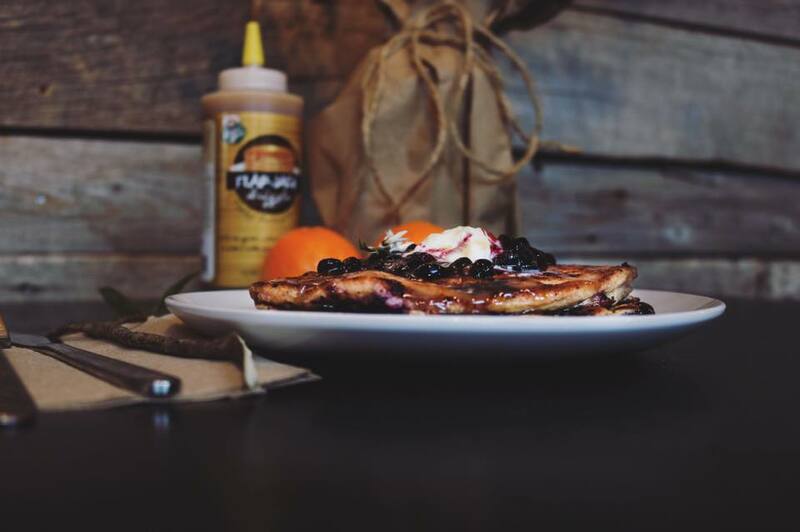 Pair it with a local pancake mix like Buchanan’s, Cobia Creations, or Lehi Roller Mills and you have the perfect, local Utah breakfast. Best stuff ever! I use it pancakes, bacon, sausage, ham! It’s a must try. Can never get enough. It goes on everything and is much better than traditional maple. 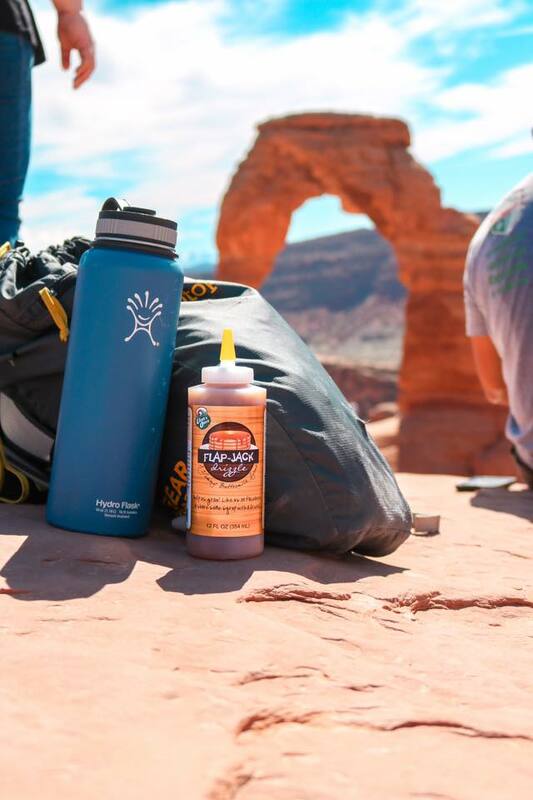 This is seriously the best syrup to put on anything! I don’t even like pancakes, but adding this to pancakes makes me love pancakes! Seriously the best stuff ever! Flap Jack Drizzle began in 2012 by Kent Swanson. 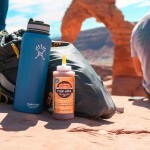 Kent’s delicious recipe has quickly become a Utah favorite. 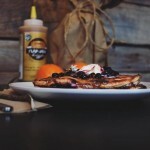 In 2016, Flap Jack Drizzle was named one of Utah’s “Best of the Best” in by theslcfoodie.com. 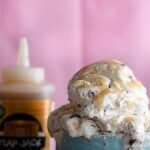 This entry was posted in Food and tagged Food, syrup on May 22, 2017 .